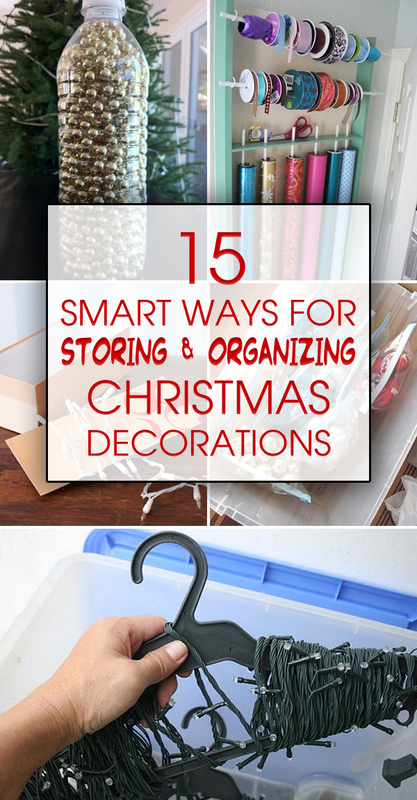 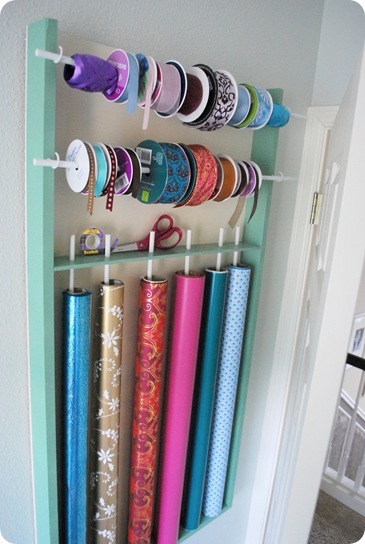 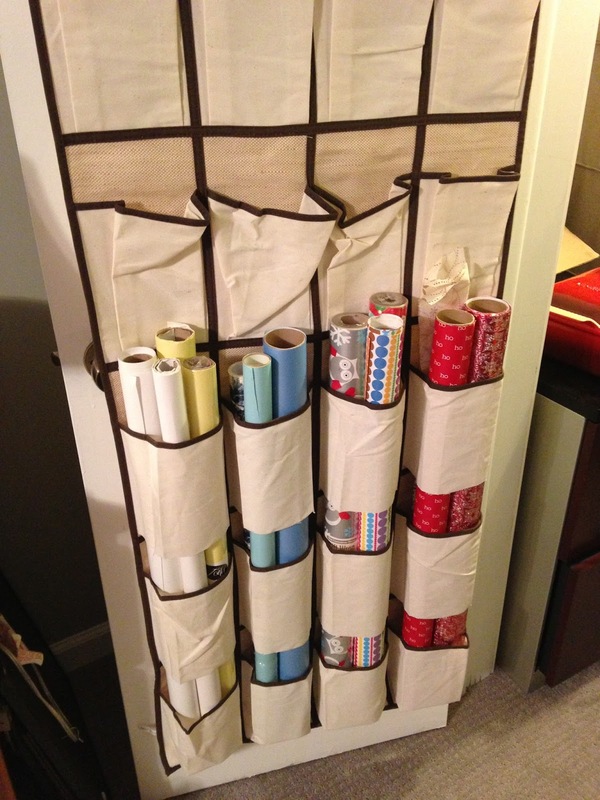 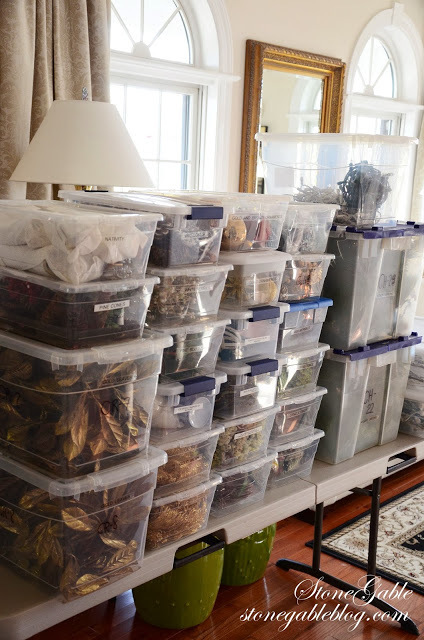 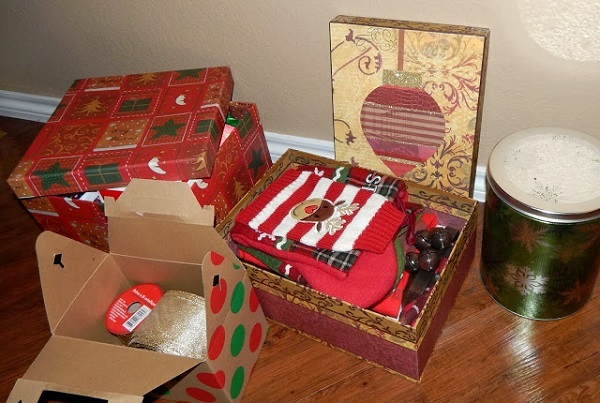 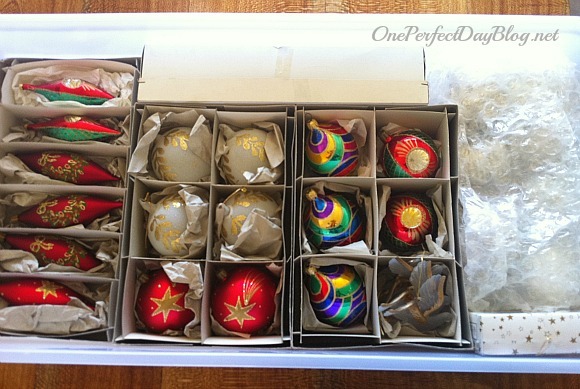 If you love to decorate you need also some Christmas storage solutions to help you store and organize all of your ornaments, lights, wrapping paper, and other decorations from year to year so that you can find them all when you need them. 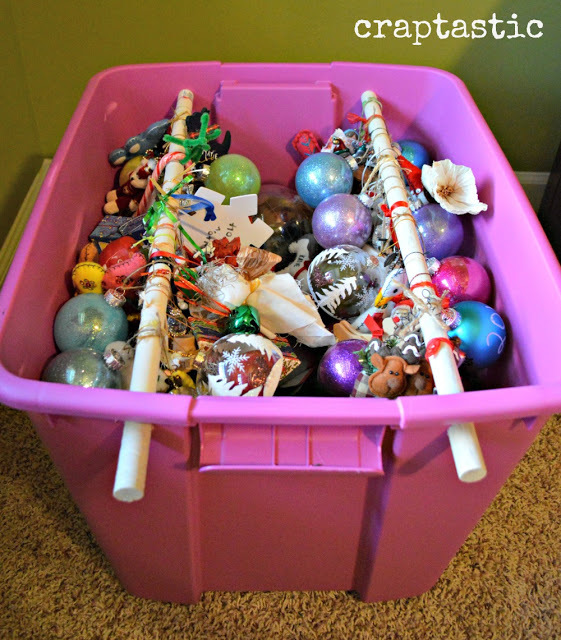 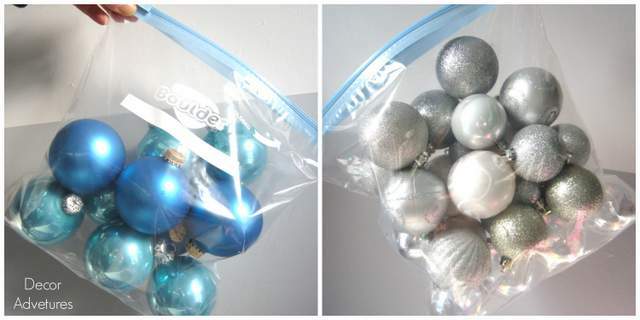 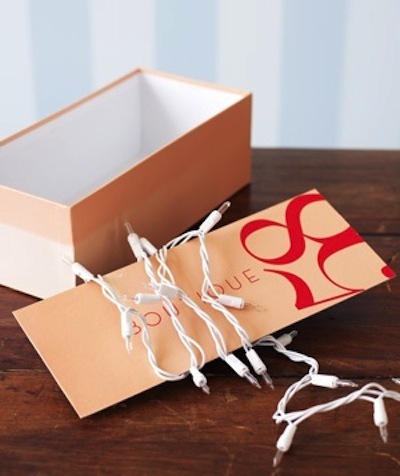 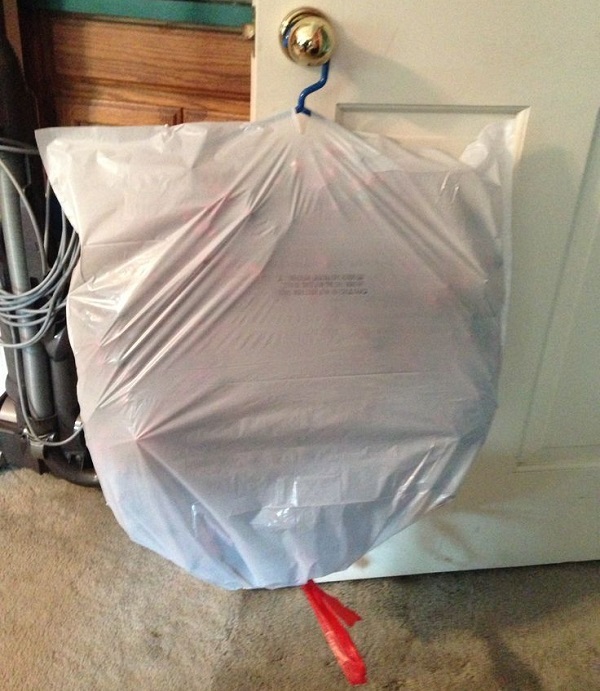 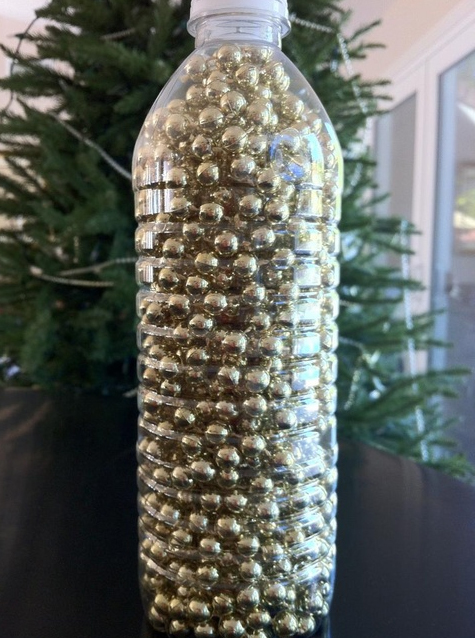 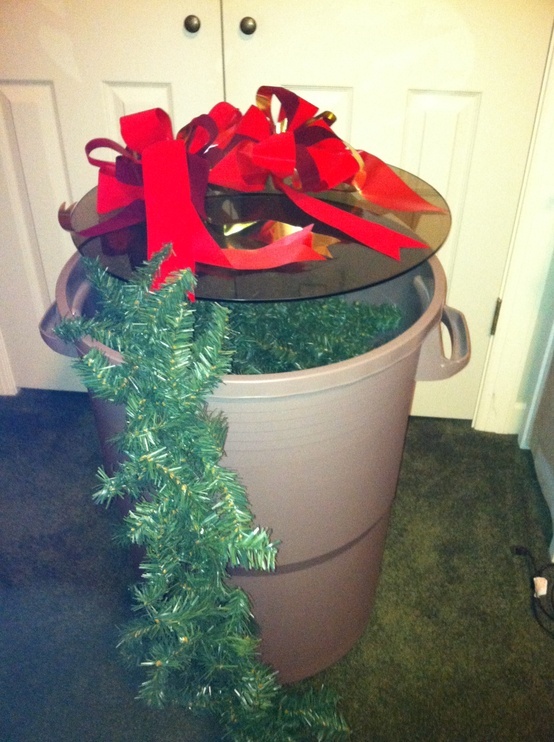 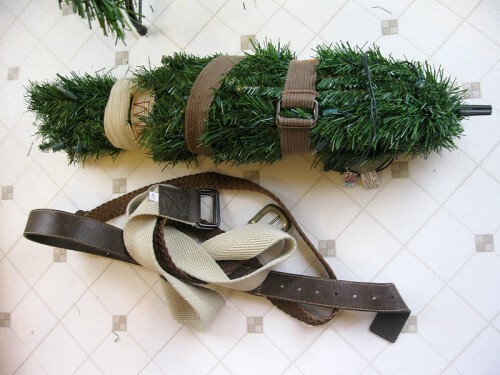 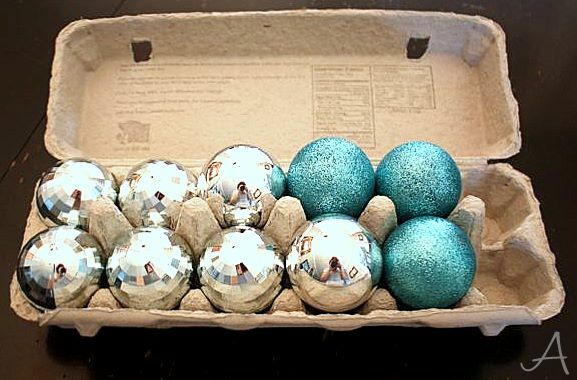 Here are some clever ways to detangle, declutter, condense, and protect all your Christmas decorations. 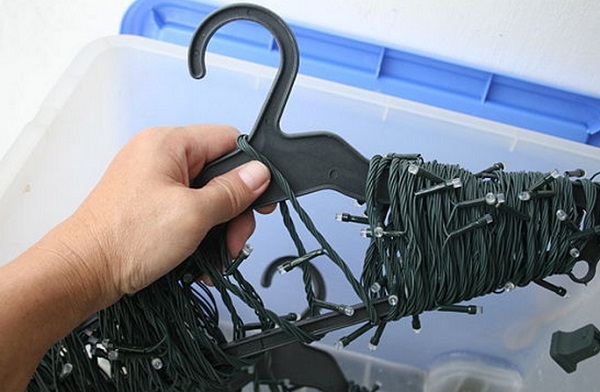 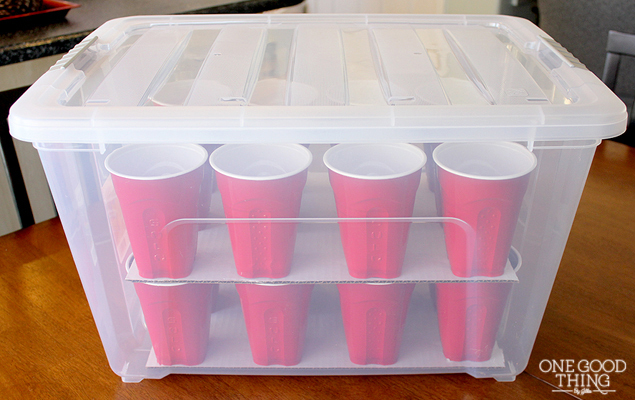 Some of these solutions require a little DIY action while others are just simple household supplies repurposed.